From the author of Pyongyang: A Journey in North Korea and Shenzhen: A Travelogue from China comes Burma Chronicles, an informative look at a country that uses concealment and isolation as social control. It is drawn with Guy Delisle's minimal line, interspersed with wordless vignettes and moments of his distinctive slapstick humor. 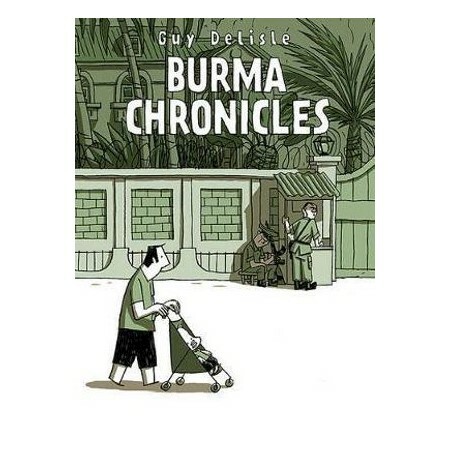 GUY DELISLE spent a decade working in animation in Europe and Asia. In 2005-2006, he accompanied his wife, an administrator for Doctors Without Borders, on a fourteen-month posting in Burma. He is currently working on a graphic novel about a year spent in Jerusalem.